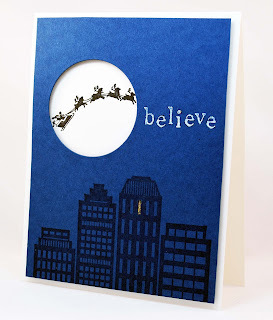 Last week, I did a similar card but it involved a ton of blending inks and die cuts and embossing, etc. (you get the idea). So this week, I wanted to get the same feel but with half the fuss. 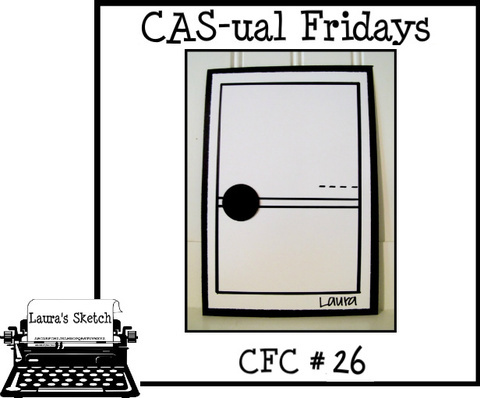 Here's the CAS version of my CASEd card. It's a little hard to see, but the card base is a pretty sparkly white cardstock. The blue panel was die cut to create the moon and the whole thing is popped up on foam squares. The Hero Arts cityscape stamp is one of my favorites and it fits perfect across the bottom of the panel. One little window is cut out of one building and filled with glittery stickles. 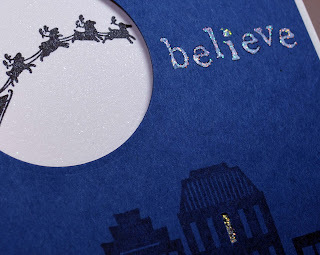 The believe sentiment is embossed with holographic embossing powder and in person it really sparkles. Off to bed for me with one more Christmas card to add to my pile! BEAUTIFUL city scape! Love your window design! So glad that you join the fun with us at CAS-ual Fridays! This card is so awesome... I love the theme.. Thanks for stopping by and for your sweet comment on my blog... 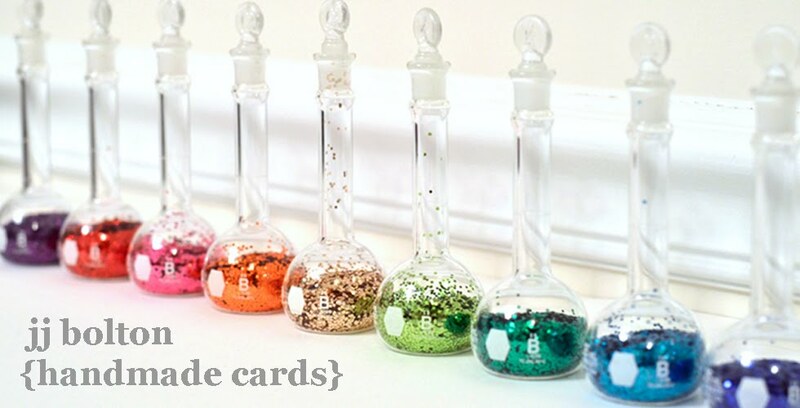 Happy Crafting.. So beautiful concept of night has been represented, I like the moon, but if you show yellow lights on the windows it looks more beautiful.